Promenade stretching towards bournemouth centre. 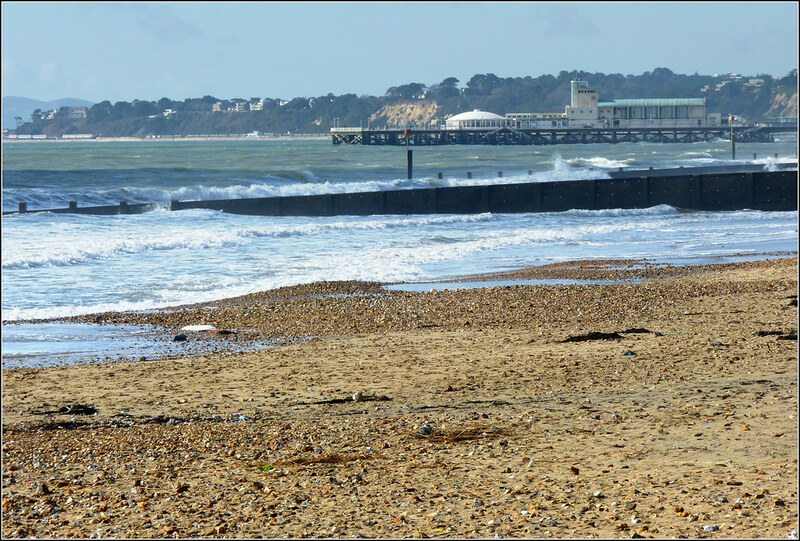 Where is Bournemouth - Boscombe Pier Beach? Good rail and bus connections to Bournemouth.